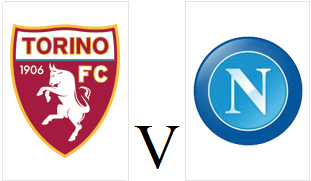 After the heroics of Thursday night, Toro are back in domestic action when they face Napoli at the Stadio Olimpico on Sunday night. Marco Benassi and Bruno Peres return to the squad following suspension and ineligibility, although Giuseppe Vives is unavailable and misses out. Toro have not lost in Serie A since the heartbreaking last second defeat against Juventus in November and will look to maintain their eleven game unbeaten record in the league. Napoli are also in good form, and have won five of their last six games in league, but lost against Palermo in their last away game.